Our annual Stamegna Health and Beauty Network was held in Amsterdam 3 weeks ago. We welcomed Celesio, Galeries Lafayette, Cohens Chemist, Studio moderna, Allbeauty.com, Boots UK and many other buyers sourcing for new suppliers for the upcoming year. 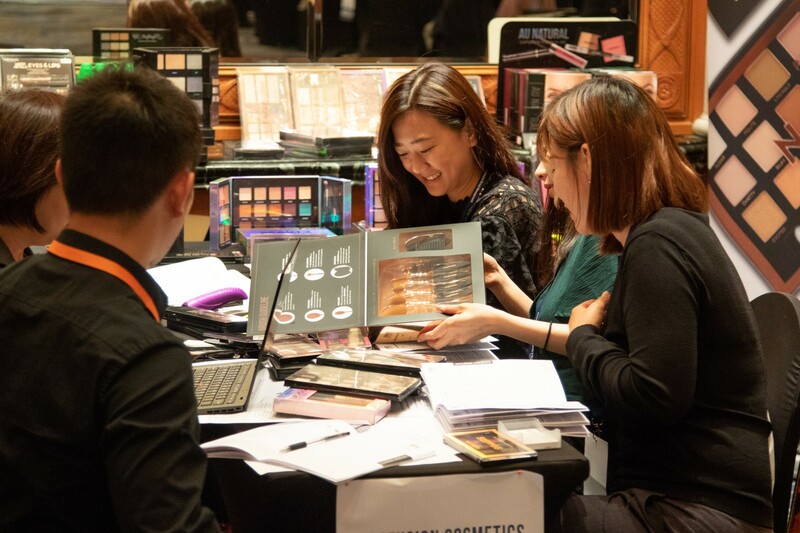 We brought together industry professionals from 42 countries and arranged more than 1100 meetings in one day divided by Baby Care, Health Care, and Beauty Care categories. As always our manufacturers introduced their latest inventions within the Most Innovative FMCG Product competition. Based on incoming feedback and reviews we already can congratulate the participants with pre-signed deals on new markets and we look forward to seeing you in Milan in January or at any of our upcoming events in 2019. Don't miss the video and photos from the Stamegna Network: Health and Beauty Care in Amsterdam.